I offer counselling and psychotherapy in a safe, secure, and confidential environment and have been doing for over fifteen years. 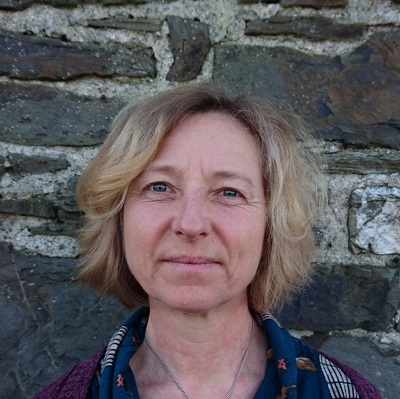 I am a UKCP registered psychotherapist and an experienced BACP Accredited Counsellor working in Gwynedd/Powys. I have Diplomas in both Gestalt Psychotherapy and Person Centred counselling, a Certificate in Couples Therapy and a Diploma in Relational Supervision. I offer both short and long term therapy with individuals and couples, and work with a wide range of issues. I also offer supervision to other counsellors, psychotherapists and other related professionals. For more information on supervision please choose the “Supervision” option from the buttons above. Your choice of a therapist is an important decision. Remember that you are going to want to talk about personal issues and you need to feel that you will be able to do this with the therapist you choose. I believe myself to be perceptive, thorough, honest and whilst supportive can also be challenging. If you feel that this will suit you then please arrange an initial session where we can discuss your needs and you can decide if you would like to work with me. See the contact page for details. I am hoping that you will choose me, but if you don’t please remember to check that like me your therapist is qualified, belongs to a professional body, adheres to a code of ethics and is properly insured. I have clinic rooms in both Llanegryn and at Covent House Natural Health Centre in Machynlleth. See the contact page for more detailed information, including transport links.